I'm so glad author Dawn Crandall gave me the opportunity to review her impressive debut novel because I thoroughly enjoyed it. The Hesitant Heiress is a historical romance set in 1890 New England - from Boston's Back Bay to Maine's Bar Harbor. The prose is polished and realistic for the times, characters are complex, the plot captured my attention, and . . . well, let me just say that fans of tender romance will find much to enjoy here! Aside from the pure entertainment factor of this story, The Hesitant Heiress stands out to me because of its uniqueness and complexity. 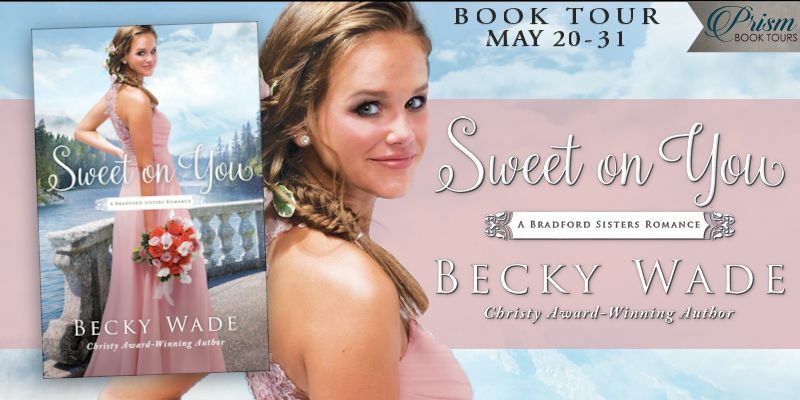 Although not a Regency, it features the polite social mannerisms, quiet humor, and expectations of behavior - especially where women are concerned - of writers like Georgette Heyer. 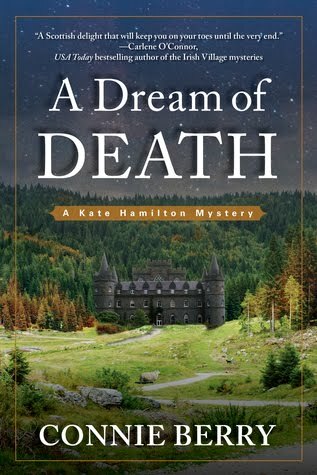 Other factors - such as the setting, hint of mystery, and first-person point of view - are evocative of Gothic romance writers like Victoria Holt. Being a long-time fan of both of these styles made me feel right at home, often with a smile on my face as I turned the pages. The way Dawn led into each chapter with a classic quote also added much richness and insight. For instance, it's great the way this quote from The Three Musketeers leads into a scene between Amaryllis and Nathan: "You are very amiable, no doubt, but you would be charming if you would only depart." Dawn did a great job at creating a sense and feel of place, making locations come alive. 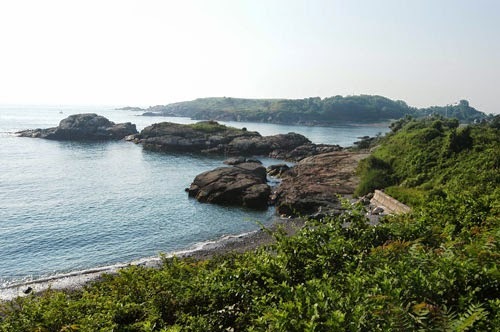 One of my favorite chapters describes a social outing north of Boston to a place called Nahant Island, home of one of Bram's hotels that looked like "an oversized cottage with walls of windows overlooking the coast." A touching and memorable scene takes place on the rocky coast and a boulder named Castle Rock. 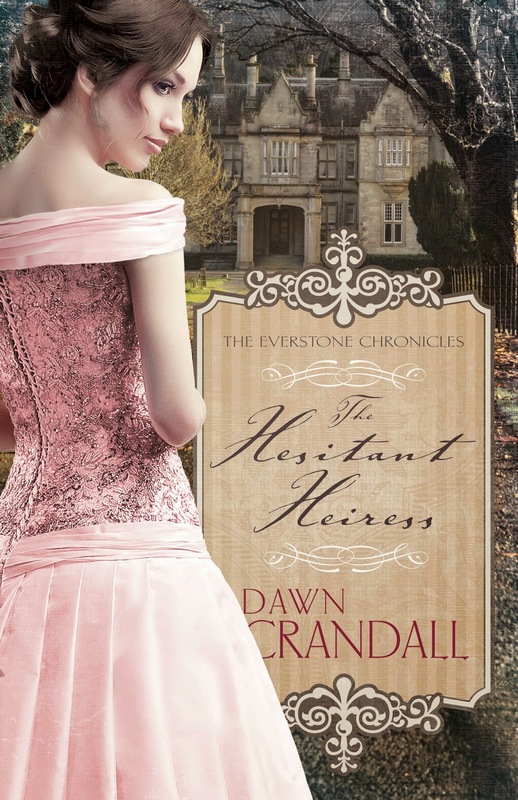 To get a feel for all the visual images created by this story, be sure to visit Dawn's Pinterest board for The Hesitant Heiress. Amaryllis and Nathan are likeable lead characters who immediately drew me to them. Amaryllis, a talented pianist who wants to establish her own academy of music, is frustrated to discover that she must marry in order to inherit. Nathan, born to wealth, has come to realize that there is a lot more to life, as evidenced in his words to Amaryllis: "The impressiveness that comes from having such a large amount of money is quite overrated. Were you aware that all anyone really cares to know of me is the fact that I am born into the Everstone family, and that I am therefore wealthy beyond reason?" Nathan's father, Bram Everstone, is Amaryllis's nemesis and part of her reason for seeing men as controlling and undependable - and cause for her recurring nightmares. Although we don't see Bram until close to the end, he is a major character who casts a compelling shadow throughout. The part that music played in this story was something else I really connected with. As a former student at the Boston Conservatory of Music, Amaryllis often had to entertain at the piano, and I loved how Dawn seemed to find pieces that expressed Amaryllis's mood at the current time. Nathan once commented to Amaryllis: "Your piano playing has become alarmingly turbulent as the months have gone by. . . . Not once have you played anything as calm and relaxing as Beethoven’s Moonlight Sonata since the night of Claudine’s dinner party back in March." of the body, the soul is on its knees." Nathan reached out and put his arms around me, bowing his head close to my shoulder, and whispered, "Lord God, I thank You for bringing Amaryllis into my life. Please watch over and protect her while I’m unable to be with her in these coming days. Strengthen her heart, Lord, that she may trust me as she trusts You. For I’ve taken Your commands to heart, and I strive to love her as You have. I would do anything for her." 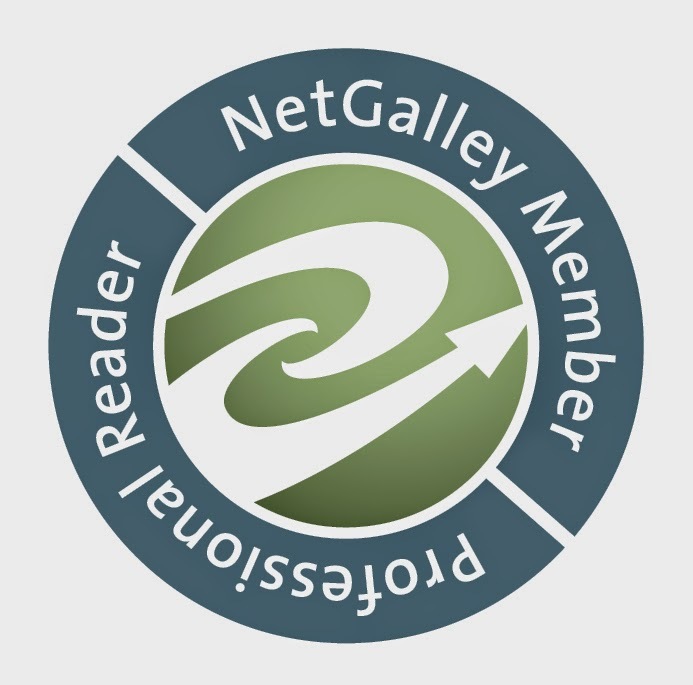 Writing this review has made me want to go back and read The Hesitant Heiress again. Character-driven stories are my favorite, and I highly recommend this novel to all who enjoy gently-paced stories with charm and character depth. 5-star rating because of its uniqueness and how much I enjoyed it. The Hesitant Heiress can be purchased online at CBD, B&N, and Amazon. Book 2, The Bound Heart, releases November 2014. Book 3, The Captive Imposter, releases February 2015. 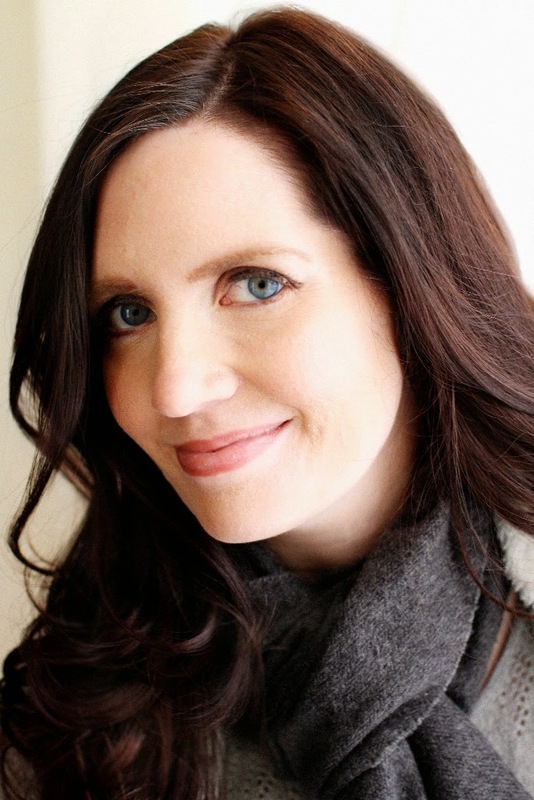 A graduate of Taylor University with a degree in Christian Education, and aformer bookseller at Barnes & Noble, Dawn Crandall didn’t begin writing until2010 when her husband found out about her long-buried dream of writing a book. Without a doubt about someday becoming traditionally published, he encouraged her to quit working in order to focus on writing The Hesitant Heiress. It didn’t take her long to realize that writing books was what she was made to do. Dawn is represented by Joyce Hart of Hartline Literary. 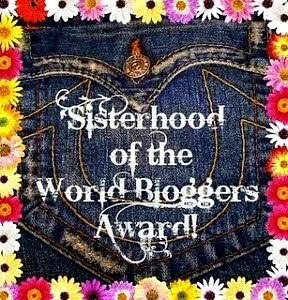 Meet Dawn online at dawncrandall.blogspot.com, Facebook, Twitter, Pinterest, and Goodreads. Thank you to Dawn Crandall for providing an ARC of this book in exchange for my honest review. Home to Chicory Lane offers a tender mix between big-city New York and small-town Langhorne, between big family drama and a faith that binds them together---for better or worse. Audrey Whitman's dreams are coming true. Now that their five kids are grown, she and her husband, Grant, are turning their beloved family home into a cozy bed and breakfast just a mile outside of Langhorne, Missouri. Opening weekend makes Audrey anxious, with family and friends coming from all over to help celebrate the occasion. But when Audrey's daughter, Landyn, arrives, the U-Haul she's pulling makes it clear she's not just here for a few days. Audrey immediately has questions. What happened in New York that sent Landyn running home? Where was Landyn's husband, Chase? And what else was her daughter not telling her? One thing was for sure, the Chicory Inn was off to a rocky start. Can Audrey still realize her dream and at the same time provide the comfort of home her daughter so desperately needs? 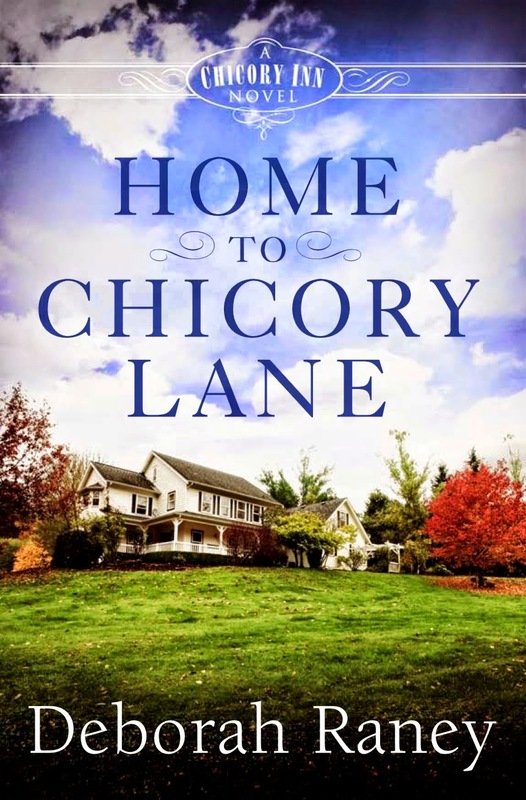 With Home to Chickory Lane, book one in the Chicory Inn series, Deborah Raney has created my kind of story - small-town setting, a family that I cared about, and plenty of romance and drama. The setting is the beautiful Whitman family home/B &B, located on 50 acres with a creek running through it. There's good character depth and Deborah's prose flows smoothly. A good bit of this story is told from the male perspective, making its appeal reach beyond that of women readers. The first page captured my interest and I'm eager to delve even more into this family's life as the series unfolds. Deborah has a gift for creating realistic characters, and Landyn is kind of hard to like in the beginning. She initially comes across as the spoiled and selfish baby of the family, resenting anyone who tries to tell her what to do, and is willing to walk out on her marriage of six months. Chase, who had been raised by a single mom, was drawn to Landyn's family, yet never felt he measured up in their eyes. I especially enjoy stories about a couple working at their marriage, and Deborah does a great job in showing the problems - insecurity, lack of communication, financial strain - as well as the maturity and growth that comes when love and commitment are in the picture. Chase was almost terrified of being a dad, which made him such a sympathetic character to me. These words express that fear so well: "The only thing he knew about fathers was that they left town the year you started T-ball, when all the other kids' dads were teaching them how to swing a bat and field a ball. And every few years they promised to come visit and take you to the zoo, or the rodeo, or Disneyland. And then you packed your bag and sat on the front stoop from morning till dark, waiting for an invisible hero who never showed up." One theme of Home to Chicory Lane is about seeing the God-given blessings in our lives, for it is so easy for us to focus on the negatives, even as Christians. I loved the road-trip scene where the beautiful hymn, Count Your Blessings, became a springboard for Chase and Landyn to begin putting a name to all that they had. But it was the theme of following God's leading that spoke strongest to me, and all who have struggled with whether what they felt was from God or not can relate to this story. These words spoken by Landyn's grandmother to Chase sum it up well: "God rarely works in ways that make sense to us while they're happening. All too often, it's only after we look back, sometimes many years later - often, truth be told, peering over heaven's balcony - that we can make sense of the way He was working." I enjoyed Home to Chicory Lane very much and recommend it to all who enjoy relationship drama/romance. This is a great beginning to a series that will focus on Grant and Audrey's children, with Corinne & Jesse being featured in the next story, Two Roads Home. Home to Chicory Lane can be purchased online at CBD, DeeperShopping, B&N, and Amazon. You can also learn more at the Litfuse blog tour page. 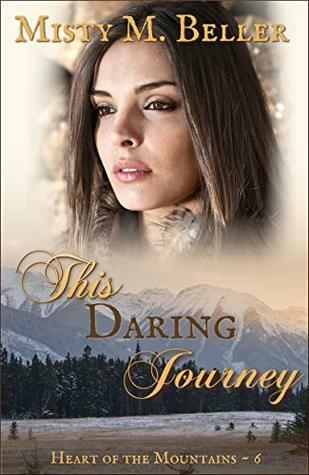 Deborah Raney's books have won numerous awards including the RITA, National Readers Choice Award, HOLT Medallion, the Carol Award, and have twice been Christy Award finalists. Deb enjoys teaching at writers' conferences across the country. She and her husband, Ken, recently traded small-town life in Kansas---the setting of many of Deb's novels---for life in the (relatively) big city of Wichita where they enjoy gardening, antiquing, movies, and traveling to visit four children and a growing brood of grandchildren who all live much too far away. Connect with Deborah online at deborahraney.com, Facebook, Twitter, Pinterest, and Google+. On the cusp of adulthood, eighteen-year-old Penny Carson is swept off her feet by a handsome farmhand with a confident swagger. Though Trent Taylor seems like Prince Charming and offers an escape from her one-stop-sign town, Penny’s happily-ever-after lasts no longer than their breakneck courtship. Before the ink even dries on their marriage certificate, he hits her for the first time. It isn’t the last, yet the bruises that can’t be seen are the most painful of all.
. . . a young woman's journey in small steps from addiction and denial to trust and freedom. It is eye opening as we experience the story from the abused wife's viewpoint. 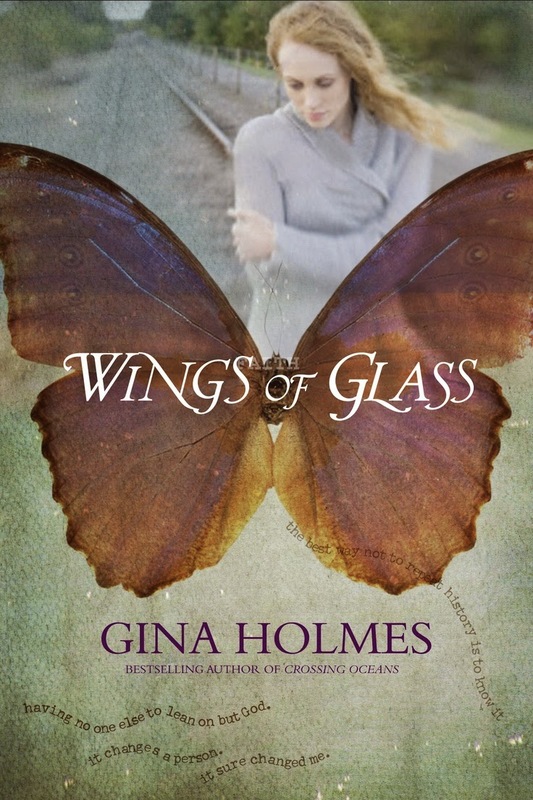 Wings of Glass is a 5-star read for me, an important story that will stay with the reader long after the last page is turned. I was drawn into Wings of Glass from Penny's words in the very first sentence: "He always said if I left he would kill me, but there are far worse fates than death." Gina's engaging prose is populated with memorable, well-drawn characters. -- Trent Taylor, a farmhand hired by Penny's father during a bumper crop summer. "It was just like that story from the Trojan War. We all let him right in without looking first to see what was inside him." -- Penny Taylor, Trent's wife, who deluded herself into believing the abuse she suffered was somehow justified. -- Callie Mae and Fatimah, friends who care about Penny and don't hesitate to tell her the truth. "The shame is your husband's. Not yours." The imagery of the book's title is drawn from a meaningful sculpture that Callie Mae gives Penny, depicting "a woman with butterfly wings fashioned from pink, purple, and blue stained glass. She reached her graceful fingertips heavenward with such a look of longing, I couldn't help but feel it too. Her wings were spread and ready for flight, but a vine wound tightly around her ankles, binding her to the stone base." Wings of Glass deals with an uncomfortable subject in an uplifting and redemptive way. The book is well researched and Gina certainly writes from the heart. The effects of abuse are so far reaching that I feel anyone would benefit from reading this novel. Highly recommended. In the author's note at the end, Gina provides some very helpful resources, as well as thought-provoking discussion questions. 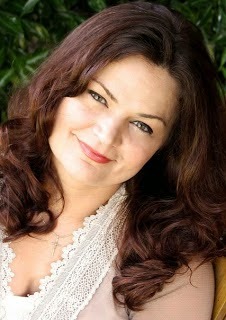 Connect with Gina online at ginaholmes.com and Facebook. This book was provided by BookFun.org in exchange for my honest review. Gina shares her heart in these words from her website . . .
"I suppose if I had never been the victim of domestic abuse, the word “memoir” associated with my novel wouldn’t make my stomach cramp, but I have and so it does. My past is something that defined me for much of my young adult life. As I matured and God healed me, I chose to leave that past behind me and focus on the future and good things. That is until I felt the need to slash open my veins onto the pages of Wings of Glass. "I’m not Penny, the main character. I’m all of the characters in the book to some degree. I am both the abuser and the abused. The sinner and the saint. All of my ugliness, and triumphs are right there on the pages for friends, foes, and strangers to read. And although all of those terrible things didn’t happen to me the way they unfolded for Penny, many of them did in one form or another over the course of my life. That makes me feel terribly exposed, but it also makes me feel incredibly liberated. "Darkness hates light and by sharing our experiences even under the guise of fiction, we are able to minister to those who are travelling the path we’ve already come down. By exposing our own sins and secrets, we are able to understand and sympathize in a way those who haven’t gone through what we have can. More than that, we are allowing others to share their struggles and find healing and support. "I believe, really good fiction happens when we get emotionally naked—make ourselves known on a level our parents, spouses, children, best-friends…even ourselves… have not experienced. Sometimes when we delve into our souls, the blackness we find there can be disturbing. Sometimes our shovel clinks against the lid of an unopened treasure chest— but as novelists, it is our job to break that ground, come what may. It is only then that we can heal and help others heal, and say to the world, you are not alone. I’ve been there and I understand." I am thrilled and honored to welcome Denise Hunter to The Power of Words this week! 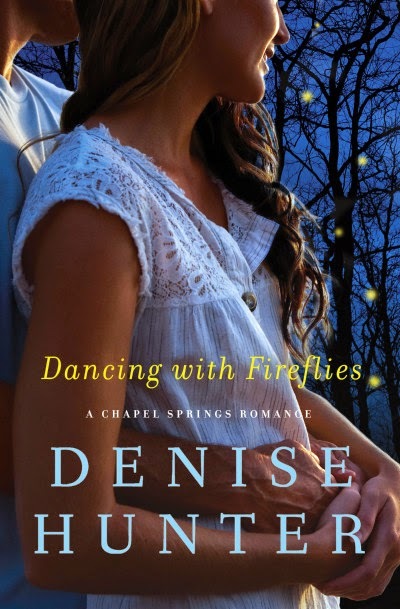 When I was given the opportunity to review Dancing with Fireflies, I jumped at the chance because I've wanted to try Denise's books for a good while. Let me just say that she knows how to entertain and inspire readers with her "swoon-worthy" heroes! Click on the book title to see my review of Dancing with Fireflies. Denise is graciously giving one of our readers a copy of Dancing with Fireflies (entry details at the end of this post). Now lets enjoy Denise . . .
Q: Tell us a little about the real Denise Hunter behind the books. Married? Write full time or part time? Introvert or extrovert? I’ve been happily married for 25 years, and we have 3 boys—2 in college, one in high school. I’m definitely introverted. I’ve been writing for 18 years, and my 25th book releases this December. Q: What are three unique or fun things about you? I play the drums, I love to travel the world, and I eat my cereal dry. How’s that for random? Q: When you read for relaxation, what genre, books or authors do you turn to? I’m a romance reader all the way! I also read women’s fiction, but it has to have a romantic thread. Some of my favorite authors are Francine Rivers, Diane Chamberlain, and Kristin Hannah. Q: Tell us about the Chapel Springs series, the setting, and how the book we're featuring today, Dancing with Fireflies, fits in. Dancing with Fireflies is the 2nd book in the Chapel Springs series, though each of the books can stand on their own. The series is set in the fictional river town of Chapel Springs, Indiana (my home state) and features the McKinley family. 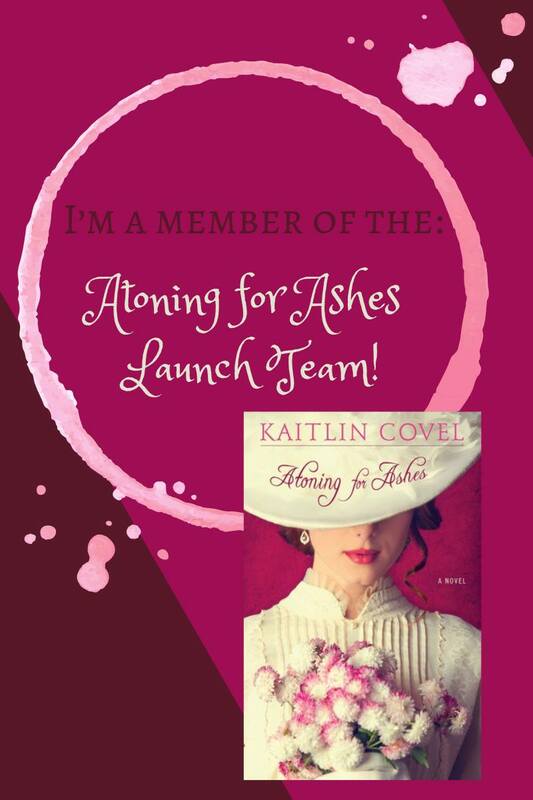 Each book tells the love story of one of the four grown McKinley children. Readers can expect family drama, romance, tears and laughter, and always, the happily ever after sigh. Q: What is something about the lead characters, Daniel and Jade, that will draw readers to them? Jade is a strong young woman with hidden frailties—like so many of us. She needs her family—and of course, Daniel, to encourage and support her. Daniel . . . sigh! He’s a swoon-worthy mayor-hero with his heart set on Jade—and too afraid of losing her to let her know how he feels. Fireworks were made for these two lovebirds. Q: The title, Dancing with Fireflies, certainly creates a beautiful visual image. What is the significance of this title? The title stems from a memory Daniel has of Jade the first time he met her. When we meet Jade in the current day, she’s lost that spark, and Daniel is determined to help her find it again. Q: What is one message that you hope readers will take away from this story? Risking your heart is difficult after a loss, but don’t be afraid to love fully and deeply. God will carry you through. Q: When it comes to contemporary romance, you really shine, Denise. Why write for the Christian market? Aw, thank you. I’m really blessed to be doing what I love. Since faith is integral to my life, I can’t imagine writing anything else. It’s a challenge to show faith in an authentic way in a novel, but doing so gives the reader a chance to walk in a character’s shoes, to feel her feelings and think her thoughts. Showing a faith journey in novel form can help readers see things in a new way or cause them to ponder their own circumstances in light of what they’ve learned. What a joy to go on that journey with readers! Q: As the writer of over 20 books, have there been changes in the publishing industry that you've had to adapt to? The publishing world is changing, and rapidly. I feel blessed to have contracts, a wonderful publisher, and loyal readers (whom I dearly love!) in this evolving industry. So much of it is out of my hands, but that’s true of life in general, and all we can do is trust God, day by day, and be thankful for the blessings we already have. Q: What’s on the book horizon for you, Denise? Book 3 in the Chapel Springs series releases December 9th. I’m so excited about PJ’s story, where a veritable mansion is up for grabs between PJ and a very hunky out-of-towner with a big heart. I love it when the sparks fly! Q: What are some ways we can support and encourage you, both personally and as an author, Denise? I covet your prayers. It’s my heart’s desire to the write the stories he lays on my heart. I also love to hear from my readers! You can find me on Facebook or drop me an email at denise@denisehunterbooks.com. To enter the drawing for Dancing with Fireflies, simply answer the following question about Denise's writing and leave your e-mail in a safe format - [at] and [dot]. If you're willing, it's also helpful to share about this giveaway on Facebook and/or Twitter. 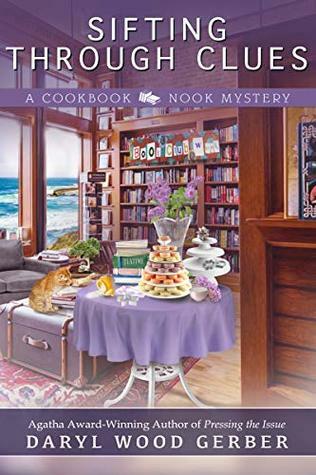 Do you have a favorite book or character among the 25 stories Denise has written? If you are new to her books, what genre do you enjoy reading? Contest open to U.S. residents 18 and older, and ends at midnight PST on Monday, September 1. No purchase necessary. Winner will be chosen by Random.org and contacted by e-mail on Wednesday, September 3. Respond within 48 hours of notification or another winner will be chosen.